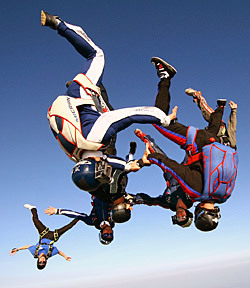 Tandem Skydiving Prices: Your First Jump! 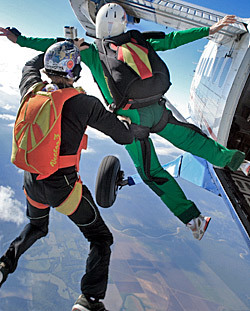 * Prices for licensed skydivers with their own gear. 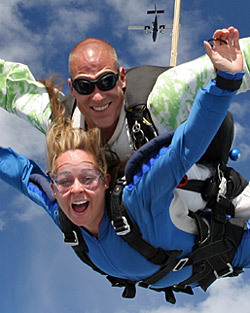 Shop now and don’t miss our unlimited jump package!